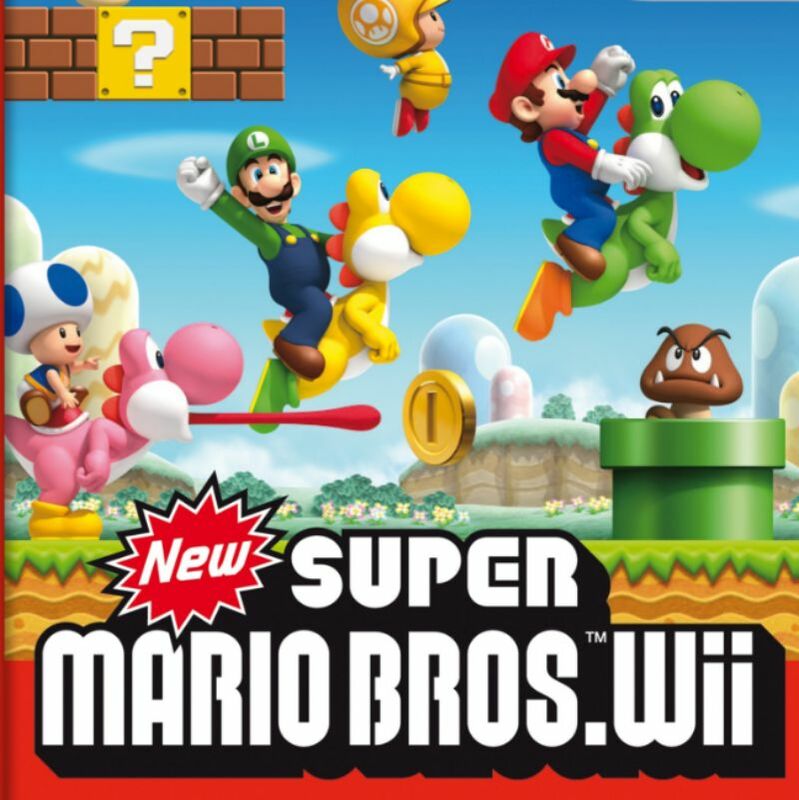 New Super Mario Bros. Wii is a 2009 side-scrolling platform video game developed and published by Nintendo for the Wii video game console. It is the first game in the Mario main series since Mario Bros. to feature simultaneous multiplayer gameplay, and the first title to include Nintendo’s new “Super Guide” feature. The font used for the main part of the logo is very similar to Mario Wii, which is a fanmade font based on the game logo. The font is available in capital letters only. You can download the font for free here. For the text “New”, the closest font we can find for it is Notes Style Bold Italic, or Imaki Bold Condensed. If you do not want to download and install the font but just like to create simple text or logos using New Super Mario Bros Wii Font, just use the text generator below. The following tool will convert your entered text into images using New Super Mario Bros Wii Font, and then you can right-click on the image to save it or click on the "EMBED" button to get links to embed images on the web.